There are thousands of classroom management apps and gadgets available to make teachers’ jobs easier as well as provide value to their students, schools and parents. Here is a selection from our top choices. Using Amazon’s Alexa via Amazon Echo and Dot can be a great help in the classroom. Using nothing but the sound of your voice, the teacher can play music, search the web, create to-do classroom lists, get instant weather reports, and control popular smart-home products. The Echo and Dot can also be a great way for kids to practice speaking as they must enunciate well to be understood. Teachers can also have students practice their questioning skills by thinking of the question they want to ask before asking it. Google Classroom is free to use. Schools that use the G Suite for Education (also free) can automatically integrate Google Classroom into their system. Each student will get their own email, cloud storage, and more. In addition, teachers will be able to assign work to students, receive work from students, communicate with students and parents, and more. It's one of the must-try teacher apps. Google Drive is a cloud storage platform where you can store various files. It also comes with included apps like Google Docs, Sheets, and Slides. You can also access Google Keep and Google Photos to keep notes and backup photographs. Google Forms allows you to create different kinds of quizzes, polls and interactive forms. Teachers can use this for all kinds of stuff. You get 15GB of storage for free. Nearpod is a must have application for teachers and schools that have access to a set of mobile devices for their classes. Nearpod is a synchronous solution for the use of mobile devices in the classroom. To try Nearpod, you will need one Tablet or PC/MAC and at least one other device (tablets, smartphones, Chrome books, PC/MAC), both running Nearpod. All devices should be connected to the Internet. Office 365 Education is Microsoft’s classroom offering built for teachers and students, completely free, and full of powerful tools to organize in one place, engage students in new ways, and individualize student learning. Office 365 is a fully integrated set of tools, to help students and teachers complete all important school tasks online, offline, or on mobile devices. 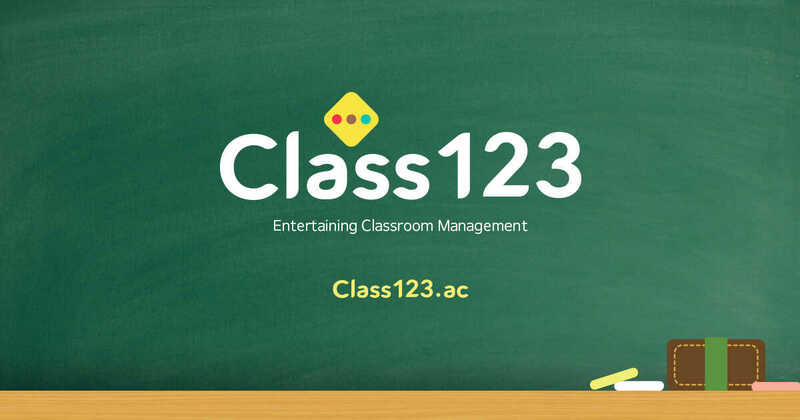 Class123 is a popular free classroom management app. It handles a lot of the basic stuff, including individual feedback, record-keeping, communication, and organization features. Class123 also features time, stopwatch, and alarm functions as well as a seating chart and even screen sharing. Teachers enjoy using it once they get used to it. TeacherKit is a personal organizer for the teacher. It enables the teacher to organize classes, and students. It is simple and the intuitive interface helps teachers track the attendance, grades and behaviour of students. This article was published in our April 2018 special issue dedicated to Prof. Sugata Mitra and his work. All images & graphics used are the copyright of their respective owners and have been used in this story for representational purpose only.